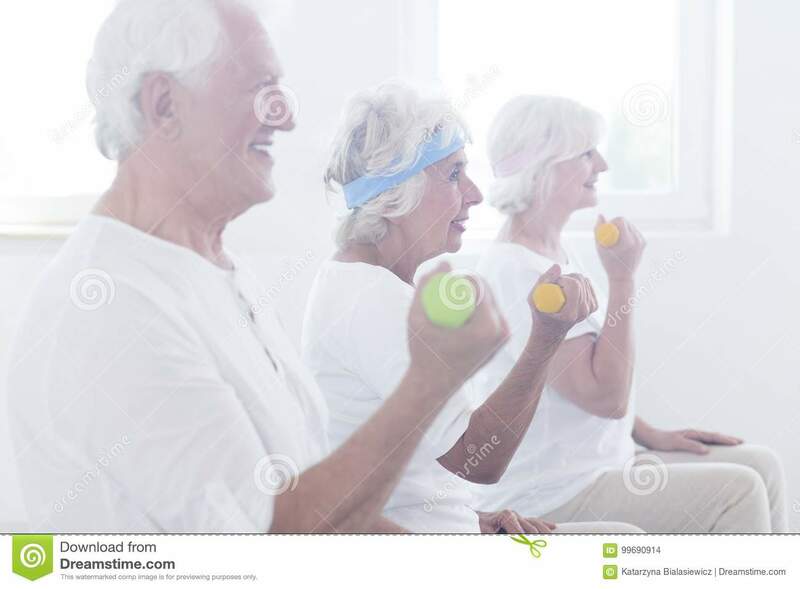 (RxWiki News) Exercise may help prevent falls among elderly people, according to a new study. A leading cause of injury in elderly adults, falls pose a serious health threat. But this new study found that safe exercise or exercise in combination with other efforts could help reduce this threat. "Falls have a huge impact on the wellness of our older population and, given the aging of the population worldwide, the incidence of falls continues to rise," said lead study author Dr. Andrea Tricco, of the Li Ka Shing Knowledge Institute, in a press release. "We have been able to identify the most effective strategies to reduce the risk of falls that cause injuries. Exercise alone, or in conjunction with vision assessments and environmental assessments, is very effective and should be considered by patients, clinicians and policy-makers." In adults older than 65, exercise like tai chi may reduce the risk of injury-causing falls by 12 percent, this study found. The risk fell even further when elderly study participants exercised and had a vision assessment or treatment. That combination appeared to reduce the risk of falls by 38 percent. This study looked at 54 previous studies to assess a total of nearly 42,000 participants. These researchers examined 39 interventions to reduce the risk of falls and found that exercise was one of the most effective methods. 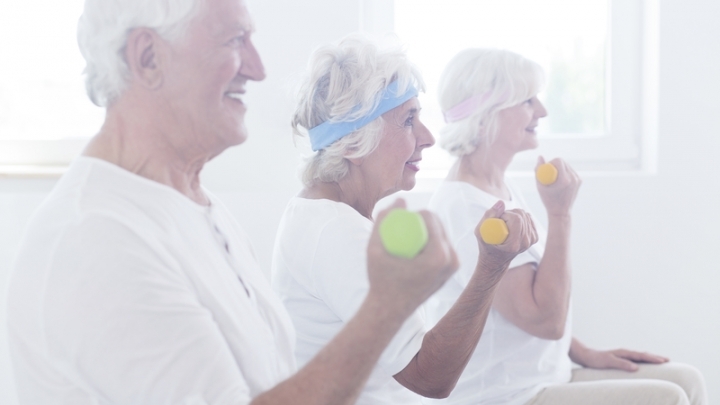 However, these researchers noted that exercise may not be safe for some older people. That's why it's important to always ask your health care provider what types of exercise are safe for you. The Canadian Institutes of Health Research funded this study. Information on potential conflicts of interest was not available at the time of publication.